Wildlife poaching a little closer to home, in fact about 8 km from where I am currently sat. The black-headed gull's (Larus ridibundus) nest were the prime target, and with the island playing host to up to 9000 birds the area was surely seen as easy pickings. What is worrying however, is that nestled among the nests of the black-headed gull lies that of the Mediterranean gull (Larus melanocephalus), a relatively new colonizer of the island with only around 100 birds choosing this site. The birds are insanely similar (just take a look at the photos above) and their eggs are almost identical, especially to a poacher in the middle of the night. Black-headed gulls nests - which do require a specific licence from Natural England to egg in controlled areas- are traded to top restaurants and are seen as a delicacy in the UK, the Mediterranean gull however holds national protection under Schedule 1 of the Wildlife and Countryside Act 1981, meaning it is an offence to intentionally or recklessly disturb at, on or near an ‘active’ nest at any time of the year. These laws are beside the point when you consider that the Gull Islands themselves are a protected area, it is 100% illegal to collect or disturb the birds or nests anywhere in Poole Harbour. Let me just say before any of you are tempted to tuck into some avian delicacy, I wouldn't. A 'Health Warning' has been placed onto the eggs of the Mediterranean gull, as they have not been approved for human consumption. "I'm distraught, really. To see the taking of hundreds and hundreds of eggs from an important colony is quite sickening," - Paul Morton, founder of the Birds of Poole Harbour charity. As a practice for some time now, coinciding with the RSPB's Amber protective status of the species, Natural England has stopped issuing licenses to collectors in order for the species to recover (the gull population in the harbour has fallen 70% since 2008). 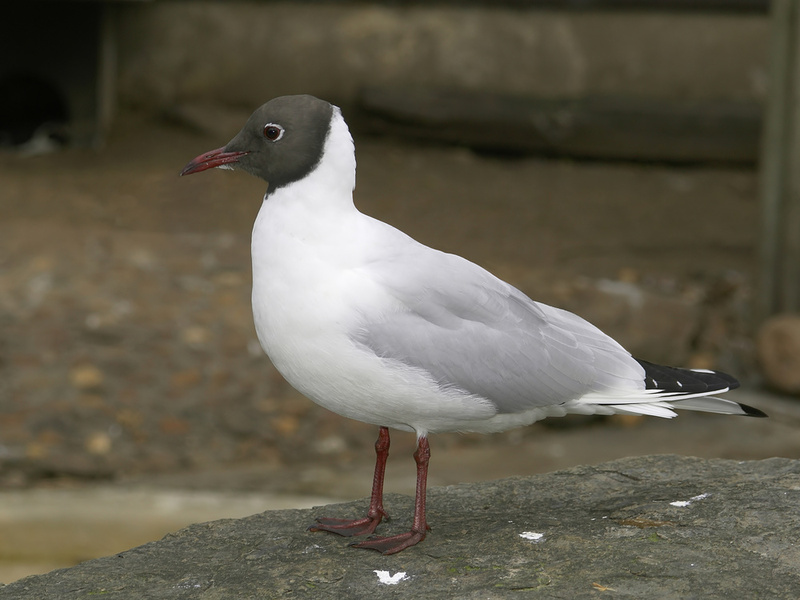 Only 25 people were licensed in 2009 and now in 2016, 18 people hold licenses to collect black-headed gull eggs. Potentially good news, the tradition is dying off, well not so much. When there is demand there will always be driver of supply, and now a potential black market has opened up for the trade. Cases of this nature have seen some success in the UK with previous convictions, but there have also been many that simply got away with it. The UK is supposedly an ambassador for wildlife protection, and viewing wildlife crime as a serious offence was one of the key goals of the London Declaration in 2014, we can preach to other countries all we like but are we seeing changes in our own conviction rates and do judges and criminals in the UK see poaching as a serious crime? Author note: For me this story brings something else to think about. It is easy to assume that these issues are only occurring in far off lands with differing attitudes to wildlife protection and environmental issues. But this story proves that this not the case. Opportunists that exploit wildlife can be found all over the globe. This may be one localized occurrence involving perhaps not such an compelling species (well your own opinion) as opposed to huge international crime syndicates which are often focused on, but, both are equally as important to the individual species and ecological damage done. There are many layers to the solution and as a collective we must all work together, in legislation, capacity building and education to change the world and protect the environment. Read more coverage of the story from Rare Bird Alert here.